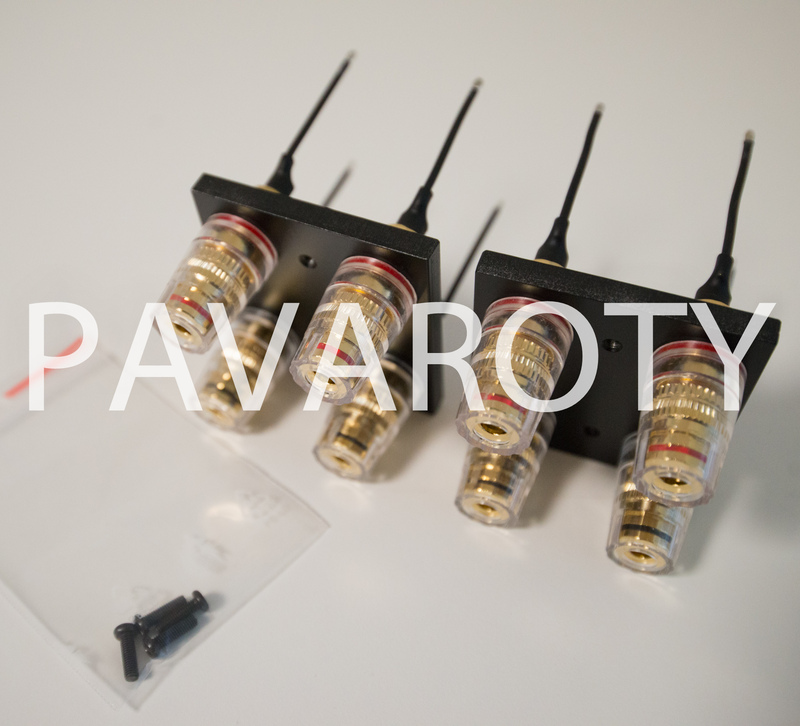 High-quality speaker connector as a spare part for YAMAHA A-2000A (2 pieces as shown) This replacement speaker connector terminals fit perfectly in YAMAHA A-2000A. It must be made no mechanical adjustments. Just the original "plastic" connectors expand, install the new. 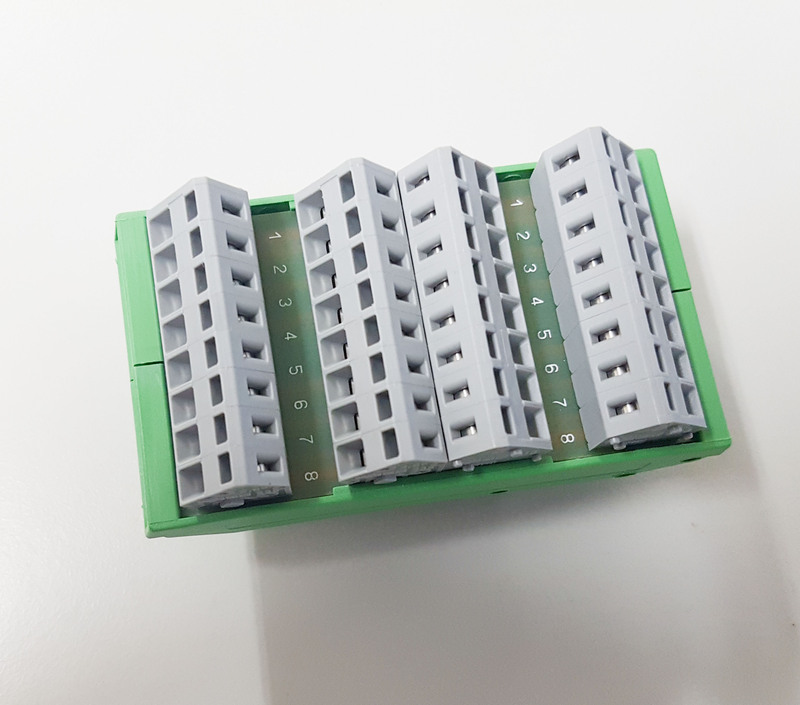 Built terminals mm with standard 4 banana plugs, spades standard or directly with cables connected (cable up to 16 mm2). The terminals are mounted on two 6.0 mm thick aluminum plates and electrically decoupled from one another.